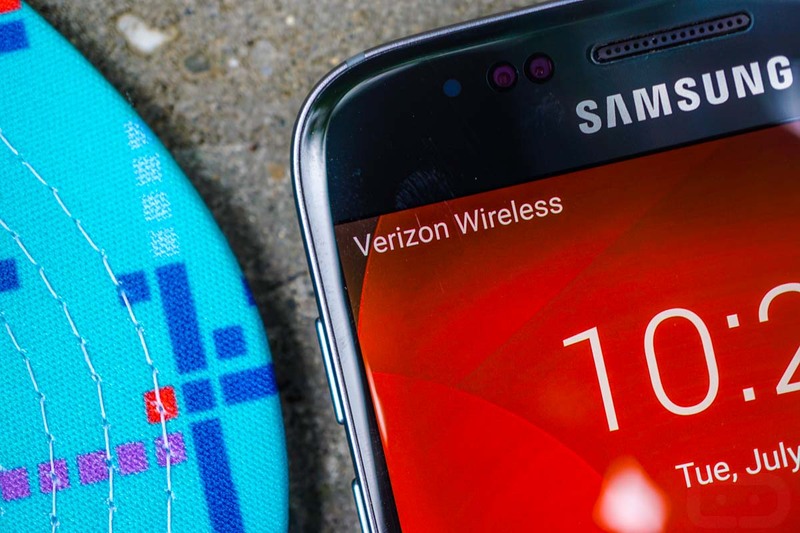 Last week, Verizon introduced a bunch of “fireworks” tweaks to their The Verizon Plan that included a feature called Safety Mode. To say that Safety Mode was anything less than an unnecessary scheme to nickel and dime you over overages or tempt you into upgrading your plan to something more than you need is probably not doing the sneakiness of it justice. I say that because the Verizon prepaid plans are about to get the exact same bonus, but it won’t cost prepaid subscribers extra or require them to toggle it on or off to avoid getting hammered with overages. What am I talking about? On July 17, Verizon is going to introduce a new prepaid feature called “Always-on Data.” What is Always-On Data? It’s throttled unlimited data that kicks in once you hit your prepaid data limit. It doesn’t require you to toggle a Safety Mode on or off and doesn’t cost you an extra $5 per month for snail speeds. Nope, it’s just included, unlike the new similar feature that Big Red deemed worthy of a “fireworks” descriptor last week. With Always-On Data, prepaid customers at Big Red will get to, according to multiple sources, continue using data at speeds of 128Kbps after their 4G LTE allotment is consumed. This new feature won’t cost extra, isn’t something that needs to be turned on, and will automatically be included in the $45/2GB and $60/5GB plans. Verizon will also send warning messages to customers who are approaching their bucket limit and about to see throttling. So, while regular The Verizon Plan customers are figuring out if they should shell out an extra $5 per month for throttled data or turn the feature on because it isn’t just a part of the plan, prepaid customers will have less stress about hitting their limit each billing cycle. If you are on Verizon and not hanging onto unlimited data, why are you not on their prepaid? We reached out to Verizon looking for confirmation and will update this post if we hear back.